Dr. Shahram Salemy is a Board Certified Plastic Surgeon specializing in Cosmetic surgery in Seattle, Washington. A graduate of Yale University and The Yale School of Medicine, Dr. Salemy is a member of the American Society of Plastic Surgeons, a Fellow of the American College of Surgeons, an Assistant Clinical Professor at The University of Washington's Department of Surgery, Division of Plastic Surgery, and has been named "One of America's Top Plastic Surgeons" each year since 2006. With a special interest in breast enhancement, body contouring, and facial rejuvenation, Dr. Salemy utilizes the latest cosmetic surgery techniques and tailors his treatment plan to the patient's individual needs and desires. His goal is for each and every patient to have a positive experience and an outstanding and lasting result, performed in a safe and confidential environment. 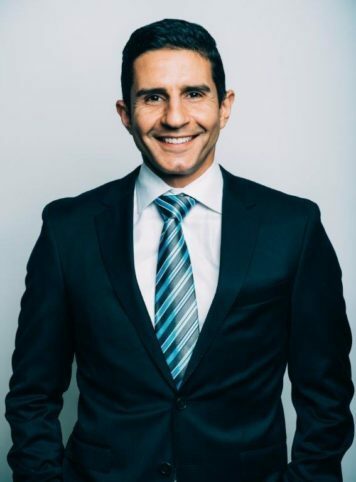 A native of Austin, Texas, Dr. Salemy attended Yale University and graduated in 1995 with a Bachelor of Science degree in Molecular Biophysics and Biochemistry. 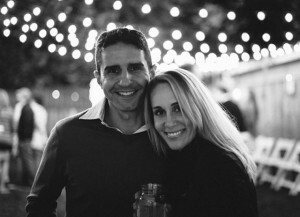 While at Yale, he was involved in several activities and organizations, most notably The Yale Men’s Varsity Soccer Team, which he captained in 1994. Dr. Salemy was then accepted at The Yale University School of Medicine and graduated in 1999. While in medical school, he conducted and published research in both Pediatric Surgery and Cardiothoracic Surgery, and upon graduation was awarded The Connecticut Society of The American Board of Surgeons Prize, an honor reserved for the single graduating medical student who demonstrates excellence in the surgical sciences. Dr. Salemy spent the next six years of training in Seattle at The University of Washington School of Medicine residency program in Plastic and Reconstructive Surgery, one of America’s finest plastic surgery training programs. During his residency he conducted research in the fields of Pediatric and Adult Craniofacial Surgery, research which was subsequently published and which he presented at national plastic surgery meetings. In 2005, Dr. Salemy and his wife Sarah moved to Washington DC for Sarah to complete her residency training in Obstetrics and Gynecology. In Washington, Dr. Salemy joined one of the area’s most prestigious cosmetic surgery practices, where he specialized in facial and body rejuvenation. In 2006, he completed the rigorous two year board certification process by The American Board of Plastic Surgery, the only plastic surgery board recognized by The American Board of Medical Specialties. In addition, he was honored to be named Assistant Clinical Professor of Surgery at The George Washington School of Medicine, and that same year, was named one of “America’s Top Plastic Surgeons” by The Consumers’ Research Council of America, an award which he has won multiple times, most recently in 2014. In 2008, Dr. Salemy was once again honored to be named a Fellow of the American College of Surgeons as well as a member of the American Society of Plastic Surgeons. Dr. Salemy is recognized for his commitment to his patients, and was honored with The Patients’ Choice Award for 2008 and again in 2009, an award voted on by patients in the Greater Seattle area for his outstanding patient care and surgical results, as well as being named a Finalist for the King 5 Best of Western Washington Award in the category of Best Local Plastic Surgeon. Dr. Salemy’s most recent distinction is being chosen as one of Washington’s 10 Best Plastic Surgeons by the American Institute of Plastic Surgeons (AIOPS). Dr. Salemy is one of the very few distinguished plastic surgeons in Washington to be appointed as a Clinical Assistant Professor in The University of Washington’s Department of Surgery, Division of Plastic Surgery. As a Clinical Assistant Professor, Dr. Salemy trains plastic surgery chief residents in the area of cosmetic surgery. 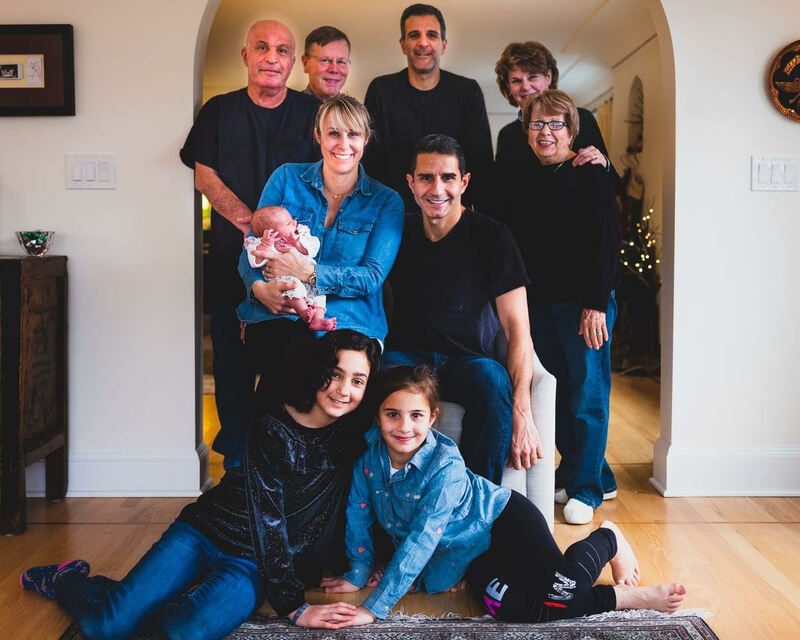 Dr. Salemy lives in Seattle with his wife, Dr. Sarah Salemy, and their three daughters, Hannah, Lilah, and Mina. They enjoy running, soccer, and travel.